Dublin, Ireland: Wia, an Internet of Things startup that helps developers and companies build electronics, announced their move into the consumer hardware space with their first product. 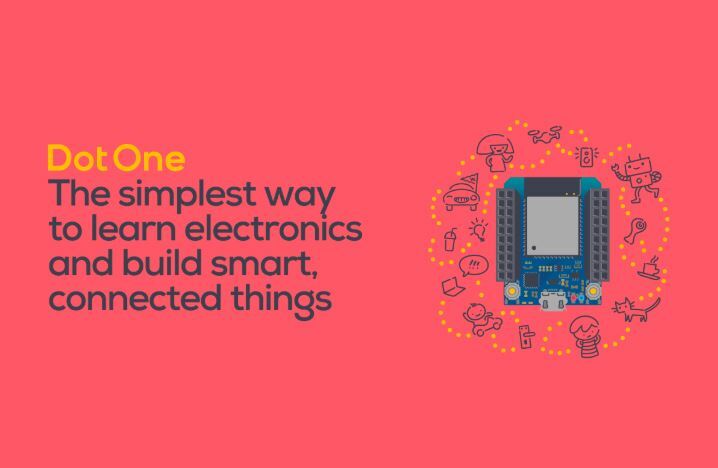 The Dot One is designed as an entry level piece of kit for kids and makers who want to learn electronics and create their own inventions. The product is built on top of the Wia Cloud which is being used by developers in more than 100 countries and comes pre-configured for the platform out of the box. About Wia: Wia is an Internet of Things startup based in Dublin, Ireland. The company was founded by Conall Laverty who was listed on this years Forbes 30 Under 30 and has raised €1m in funding to date from Suir Valley Ventures, Enterprise Ireland and NDRC.